Awesome list, I needed to read this, you are so right my real Christmas list can’t be bought in a store. 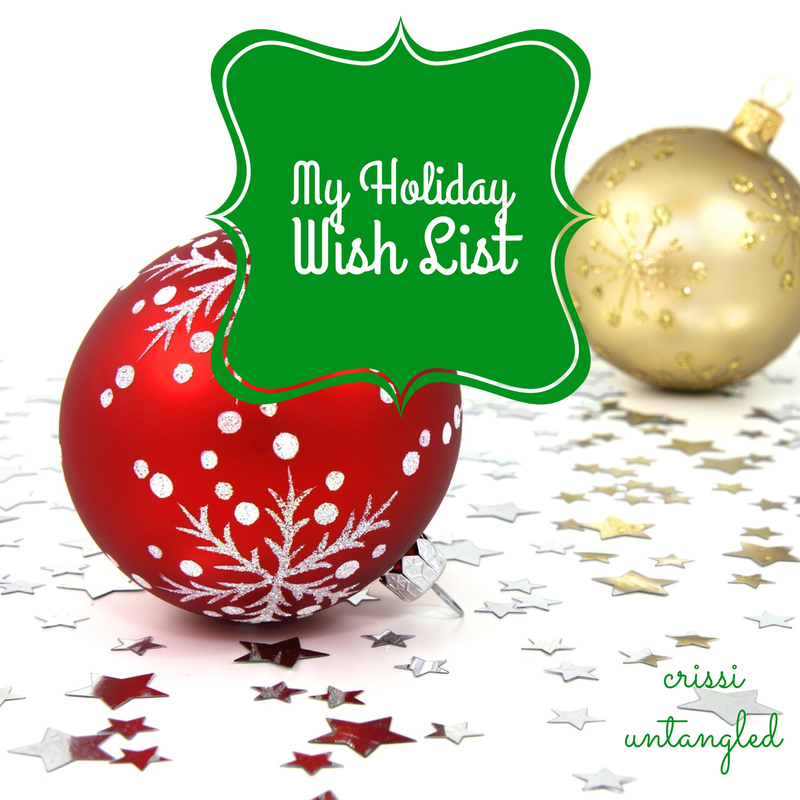 I am writing my list now and will make my list a reality for me. Thanks! Thanks for reading! It’s important that we always keep in mind the real reason for the season and appreciate the simple things. Happy Holidays!